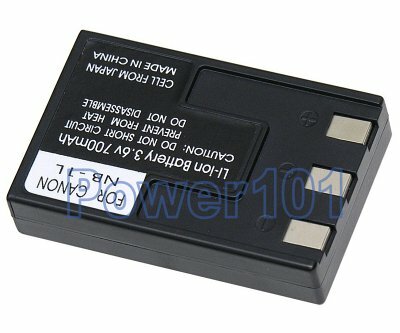 There are two batteries that fit PowerShot S100 S200 S230 S300 S400 S410 and S500. NB-1L and NB-1LH. NB-1L has smaller capacity than NB-1LH. 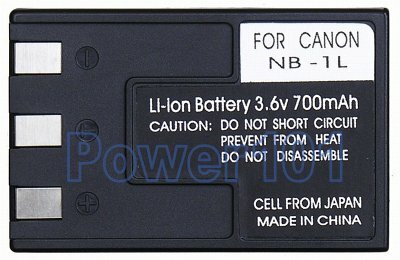 Original Canon NB-1L has a capacity rating of 650mAh. Canon NB-1LH is 840mAh. Our NB-1L is 700mAh and NB-1LH is 1200mAh. We strongly recommend to get NB-1LH batteries. They are just 30-50 cents more but last much longer.